I love travelling alone. Solo travel gives me the freedom to do whatever I want, whenever I want and I don’t think I’ll ever be able to give that up. But I am no island, sometimes I want some company while I’m on the road, someone to have dinner with, people to chat to – and perhaps a bit of romance. I’m not necessarily talking about finding a travel buddy for a long period, I just mean some company. 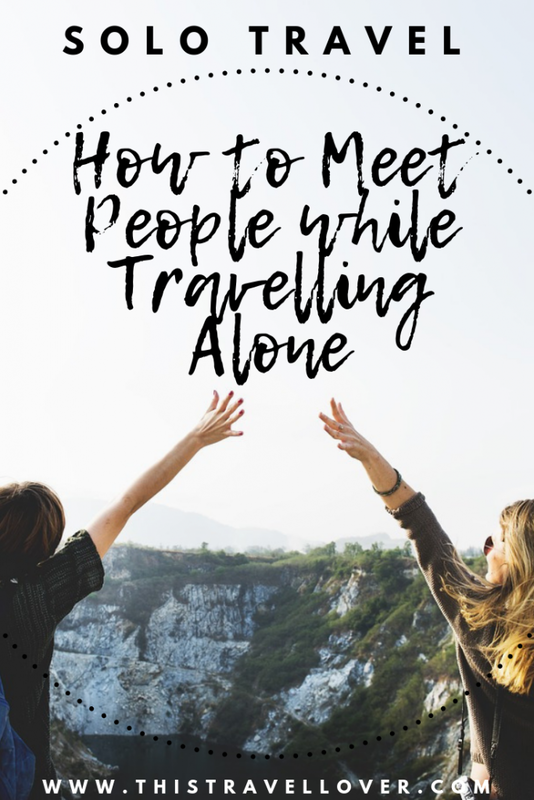 Over the years I’ve tried and tested various ways of meeting people while I’m on the road, so I’m sharing my favourite ways to meet people while travelling alone. This is the easiest way to meet like-minded people no matter where you are in the world. 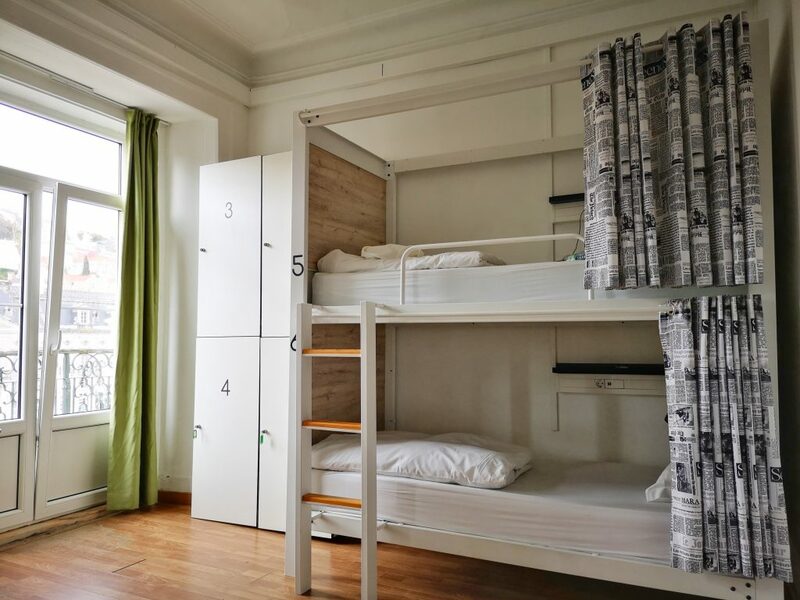 Even if you can’t bear the thought of sharing a dorm with other people, then getting a private room in a hostel will still give you access to all the social activities and the chance to chat to fellow travellers at breakfast and during the evenings. It can be easier in a dorm to start chatting to people when you’re in an enclosed space but spark up a conversation with someone in the kitchen or chilling on the sofa and chances are, you’ll get along. 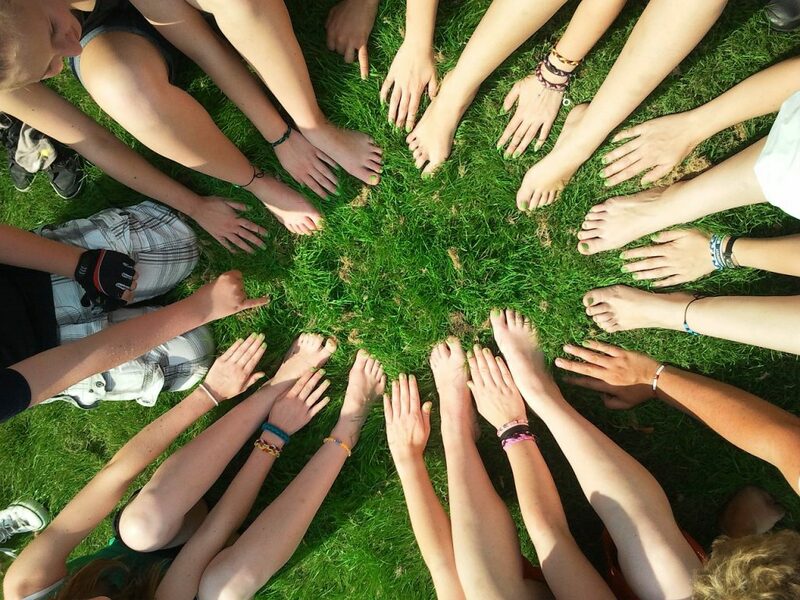 I use Hostelworld to choose hostels with high ratings, and social events that I can join in! A wonderful way to meet local people is to stay with them! Airbnb allows you to select accommodation options which are rooms in people’s houses, so you know you can meet someone local as soon as you arrive. Read the reviews carefully so you get a good sense of how sociable hosts are likely to be, as some prefer to leave their guests in peace while others are much chattier. 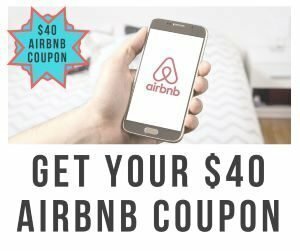 If you have never used Airbnb before, use this link to sign up & get up to $40 credit to use on your first trip! Read more about the Airbnb first time discount code or click below for your Airbnb coupon. 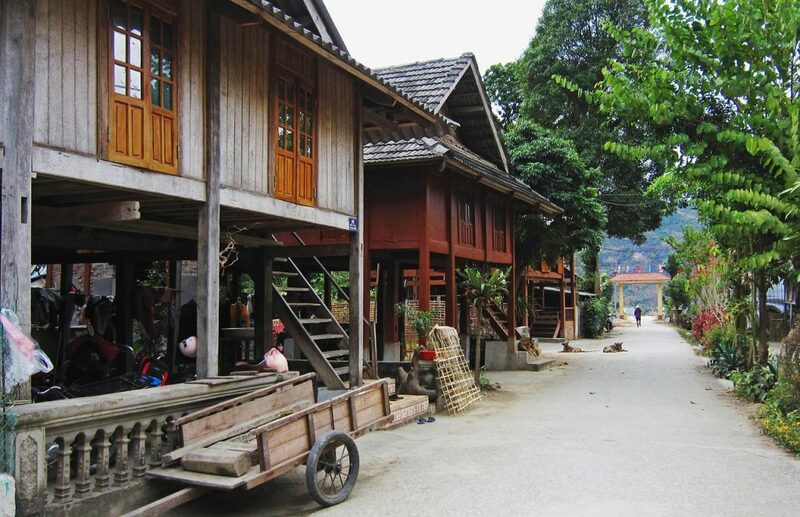 Homestays can also be a good option to learn about local culture and practise your language skills, all over the world. 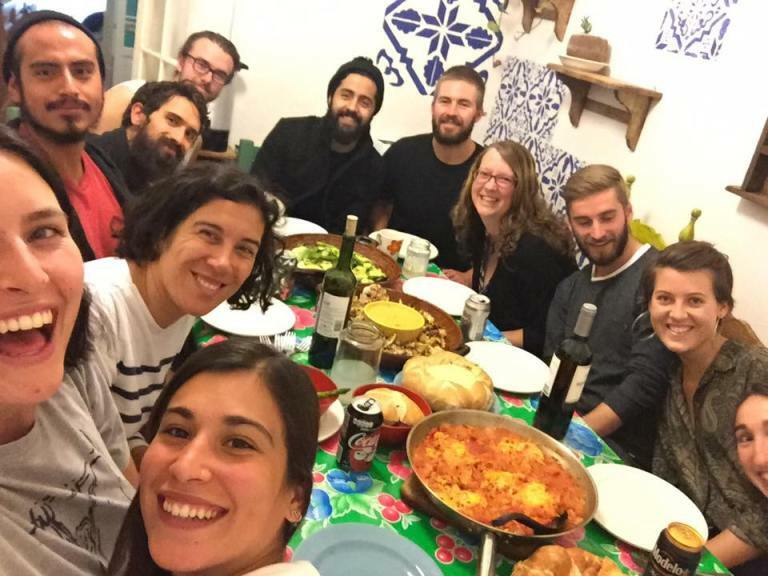 Couchsurfing is another option, where hosts offer up a sofa for guests to stay on for free, simply in exchange for conversation and sharing cultural stories. 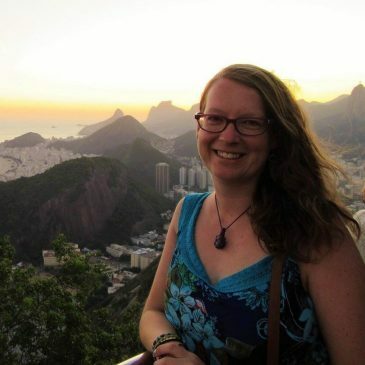 Some solo female travellers prefer to only stay with female hosts, and make sure you read all the reviews thoroughly before asking to stay with someone. Staying With Locals means you meet people straight away! Walking tours, food tours and bar crawls are a sure-fire way to meet other travellers – and a local guide – when you are travelling alone. I find dining alone the hardest thing about solo travel, so often prefer to take food tours so I get a delicious meal and a pleasant evening of chit chat too. If you’re more into nightlife then joining an organised bar crawl is the best way to experience the bars and clubs of your destination without having to hang around by yourself at the bar. Volunteering is a great way to meet people and really get to know the place where you are, especially if you are travelling for a long time. 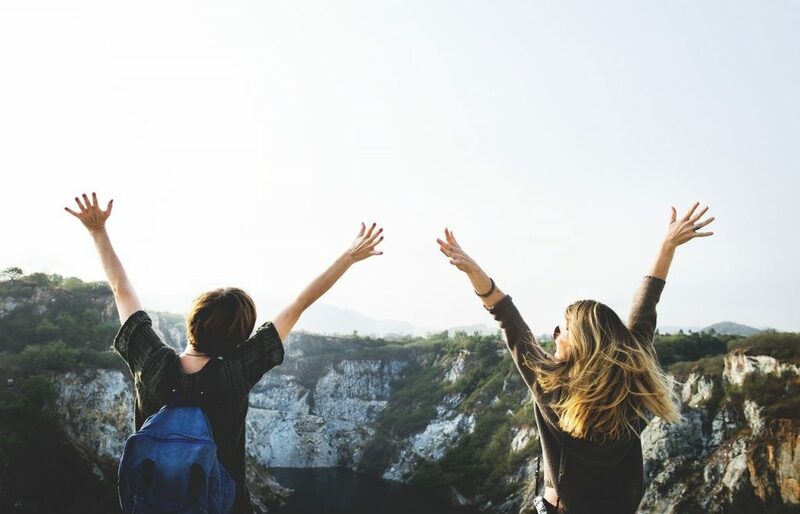 You can find various paid volunteering programmes, or sign up to sites like Worldpackers, Workaway or HelpX to find work exchange placements where you volunteer at a hostel or on a farm in exchange for free accommodation and food. I volunteered at a hostel in Mexico City for 3 months and loved it! The volunteers were like a little family, and on Christmas we all exchanged gifts, so it really helped me not to miss home while I was away. If you have a specific hobby which you really enjoy at home, look for somewhere you can do it while you’re travelling. That way you get to do something you love and can meet like-minded people with similar passions, which often leads to long-term friendship. I have a new-found love of diving, so I try to do that whenever I can, but it can be simpler things like going to a local gym, horse-riding, painting, or whatever floats your boat! If you’re not sure where to start, check out some ideas below for joining local events. Finding out what is going on in a new place isn’t always easy – especially if you don’t understand the local language. Websites and apps like Couchsurfing or Meet-Up schedule socializing events all over the world, and you often find a great mix of locals, travellers and expats at these kinds of events. Events vary from anything like a pub crawl to board games to going to the cinema or yoga on the beach. And the best part? It is usually free! Couchsurfing is free to use and Meet-up is free to join and use, although some events charge a minimal sign-up fee. I personally haven’t used Tinder to meet people while travelling, but I know lots of people who swear by it. 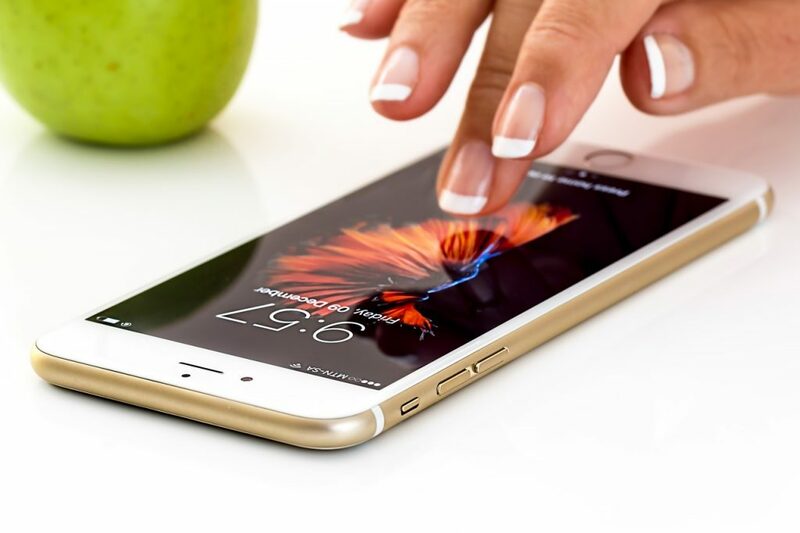 Tinder is often used as a dating app, but it can also be a great way to meet local people while you are travelling alone. Make sure you are clear on your profile about what you are or aren’t looking for and as you would at home arrange to meet in a public place so you can check they are who they say they are! There are TONS of Facebook travel groups that you can join to find travel buddies or to arrange a meet-up. Some of them are geared towards female solo travellers and others are destination specific like backpacking in Peru or whatever country you might be travelling too. Search for your preferred groups and see what you can find. Members often post about meeting up, share tips and ask for recommendations, so even if you don’t want to meet up then groups are still handy for sharing information. 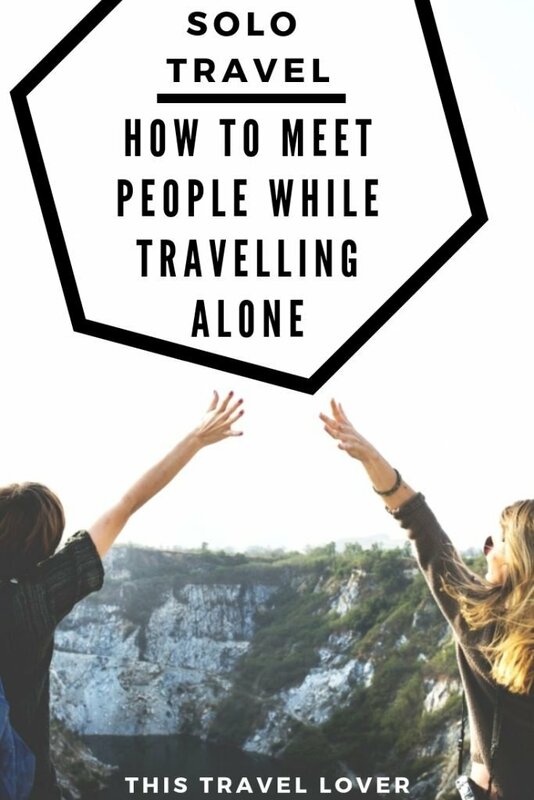 How do you meet people when you are travelling alone? Have I missed any useful resources? Please share your comments below.